Bespoke Yacht Furniture & Yacht Sculptures From Gallery Kitchen Design, Interiors & Furniture. 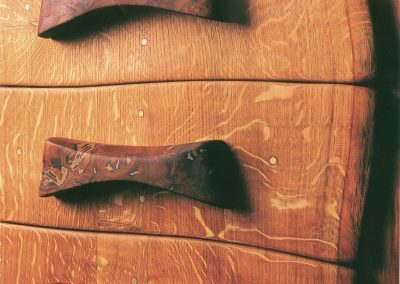 Unique Yacht furniture & Sculptures are handcrafted by The Gallery. This includes commission organic timber furniture, sculptures and art work. We work with burr woods, timbers, stone, granite, glass and also create in modern materials. 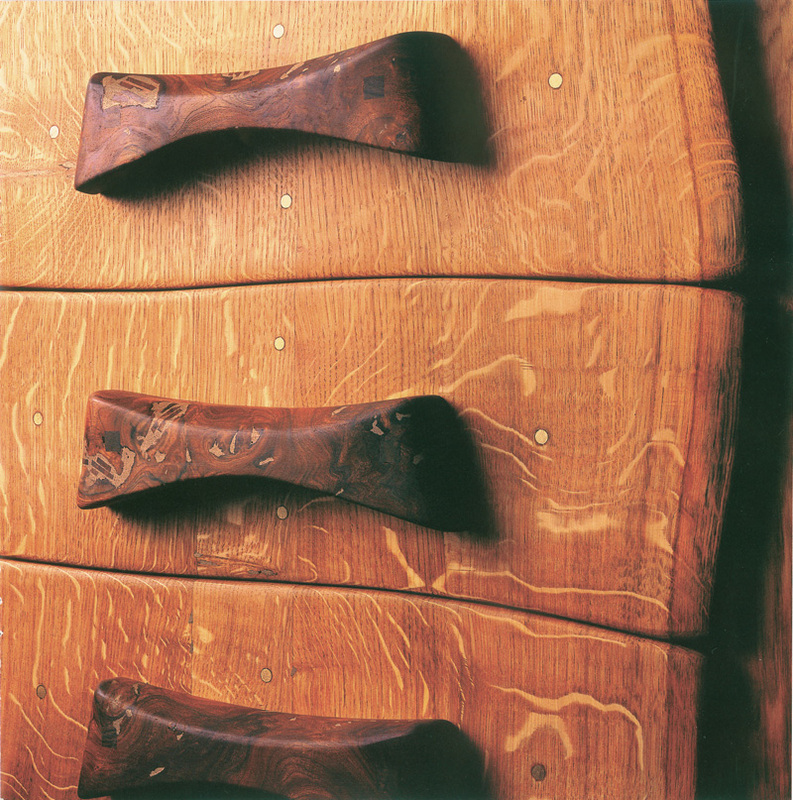 Go To The Furniture & Sculpture Menu of Our Website To View Commissions Such As Our Ash Chest of Drawers With Walnut Handles.